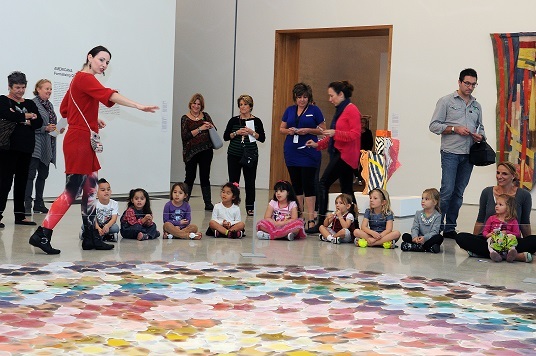 The Pérez Art Museum Miami hosts its art storytime for kids. Guests can participate in an in-gallery story reading followed by a hands-on art activity at the museums Knight Education Center. 1-2 p.m. Pérez Art Museum Miami, 1103 Biscayne Blvd., Miami. Details: (305) 375-3000 or info@pamm.org.